Our volunteers help us spread the joy of reading, one child at a time. Organize a book drive or become a volunteer reader. We serve 233 hospitals and clinics in the Greater New York area. 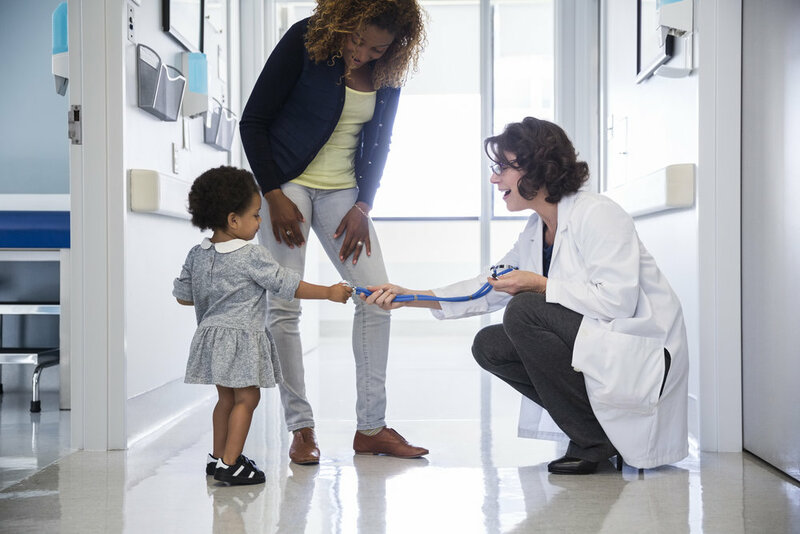 where a trusted pediatrician will provide you with a free book to take home. Making time for reading aloud during regular checkups increases a child’s vocabulary and helps parents develop a reading practice at home. 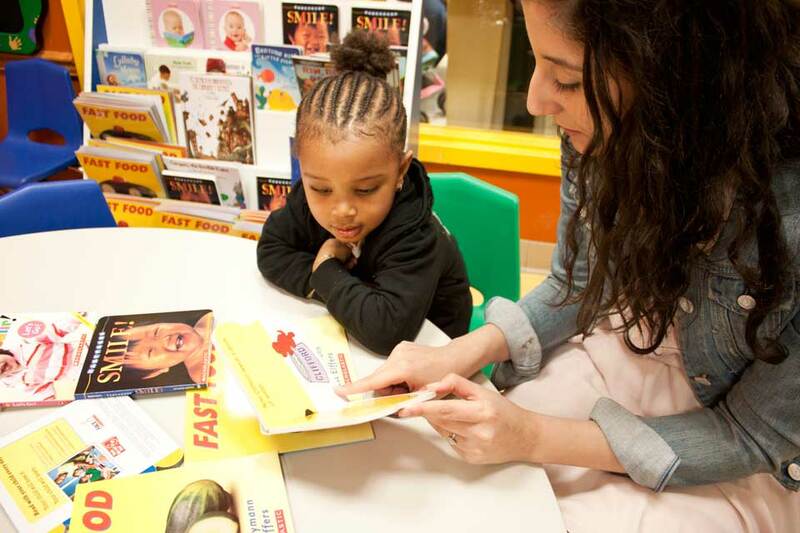 Adding Reach Out and Read to well-visits is a simple way to change a child’s life.